Majority of grade one, eight learners placed in Gauteng schools - SABC News - Breaking news, special reports, world, business, sport coverage of all South African current events. Africa's news leader. The Department says it is working to ensure that all learners who applied during the application period are placed by the end of the October deadline. 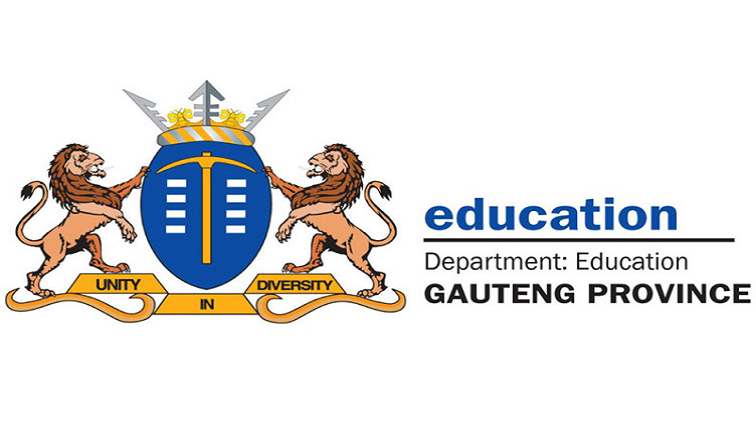 The Gauteng Department of Education says it has successfully placed over 80% of grades one and grade eight learners in schools for the 2019 academic year. However, schools still need to be found for over 54 000 learners. About 34 000 of them could not be placed because they failed to submit the required documents. The Department Spokesperson Steve Mabona has appealed to parents with outstanding documents to submit them to their nearest district offices. “Failure to submit the documents will hinder the process of placing all affected learners. All unplaced learners will be forfeiting the placement at schools with available space. Regrettably, it might not be at the school of their choice. More than 440 schools have unfortunately reached capacity and we will not overcrowd them,” says Mabona. This entry was posted on 23 Oct 2018,06:24AM at 6:24 AM and is filed under South Africa, Homepage Latest Stories Slider. You can follow any responses to this entry through the RSS 2.0 feed. Both comments and pings are currently closed.